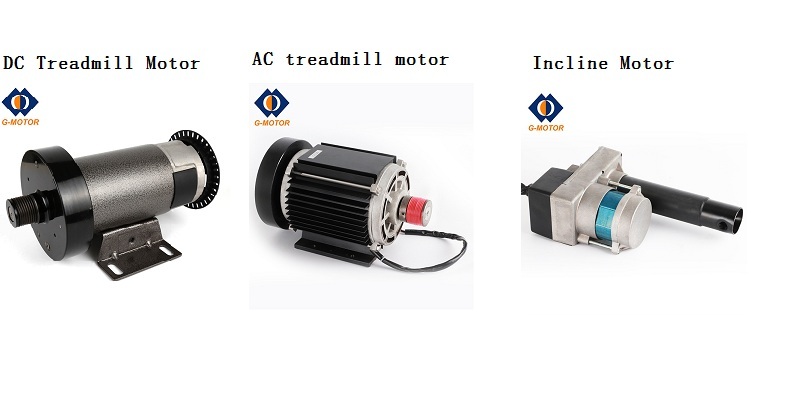 Product categories of Treadmill Motor, we are specialized manufacturers from China, Treadmill Motor, Lift Motor suppliers/factory, wholesale high-quality products of Lifting Motor R & D and manufacturing, we have the perfect after-sales service and technical support. Look forward to your cooperation! G-motor is a Treadmill Motor manufacturer,which was established in 2004.We have specialized DC Motor For Treadmill for 14 years and own a lot of experience for fitness equipments.We provide dc treadmill motor,Ac Treadmill Motor,ac Inverter Motor for treadmill and Incline Motor for treadmill(various HP).Our 180v dc treadmill motor is very popular among our clients due to its good quality and reasonable price.G-motor's Treadmill Drive Motor is widely used for walkers,joggers and runners.Please be free to contact me if your are interested in our treadmill motor.